Hear what our Buyers and Sellers are saying about us! Whether you are looking for a multi-million dollar estate or the bargain of a lifetime, our Team is who you need on the job! As a result of an unparalleled commitment to providing outstanding customer service as a team of Realtors servicing Ormond Beach, Daytona Beach & the Daytona Beach Area, Port Orange, Ponce Inlet, Palm Coast, East Flagler and East Volusia counties and surrounding Volusia County areas, many satisfied real estate customers have submitted letters of thanks and some greatly appreciated reviews regarding our real estate services. After researching data of homes sold in Ormond Beach and Daytona Beach areas, it was undeniable that David DeAngelis was the go to person. After interviewing him and letting him know our needs and expectations, we knew we had selected the best person to sell our home at Halifax Plantation in Ormond Beach. Before signing the contract papers to have David sell our home, he brought us a packet of materials showing comparable homes in the area and listings and selling prices based upon square feet and other statistics. One of David's best traits is that he listens to the customer and gives honest feedback about their needs and expectations. It seems that David has all the time in the world to make people happy. Before putting the for sale sign up on our home, he had a professional photographer capture the most advantageous photos of the interior and exterior of our home and was always open to any questions or suggestions. During visits to our home with prospective buyers, David was observed as sincere and honest, professional, likeable and having all the information ready that a buyer might ask or need. It also should be noted that we are snowbirds and David took full responsibility of taking care of whatever needed to be done to keep our home clean and neat so prospective buyers could view it in the best possible manner. He vacuumed between showings and made any arrangements for any other needs to be taken care of professionally. This is an honest and accurate testimonial about David DeAngelis and we would be happy to hear from anyone considering to choose David for their realtor. Lastly, David sold our home in Halifax Plantation at an attractive price and within the time frame he projected. Dave did an outstanding job of finding us a house that fit our needs to a T.
We worked with Eileen over a number of years. We were delighted when she helped us find our Florida home in Halifax Plantation, and when we decided to relocate, we picked Eileen to handle the sale of our home. Thank God, she sold it quickly and at a great price. Simply put, we think Eileen is the best realtor ever! True to form, like many 'boomers', when retirement neared we began to search for a second home in Florida. 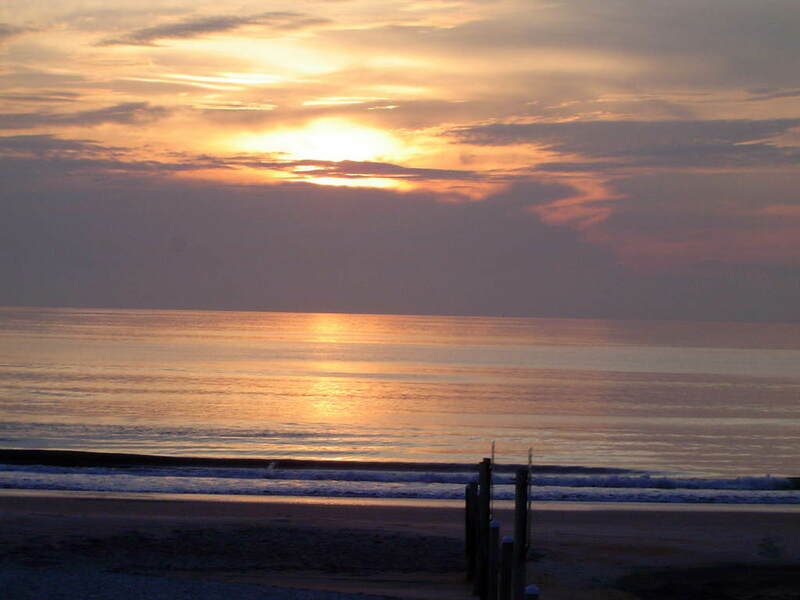 After discovering a perfect (for us) community at Halifax Plantation in Ormond Beach, we did our due diligence and narrowed our search to the grouping of villas at Middlemore Landings. When Gretchen Simpson began to help us with our search, the possibilities turned into probabilities and within a week we had a signed contract to purchase. Not only does Gretchen have a grasp of the inventory of homes on the market today and their individual attributes, she also has the ability to negotiate and close the deal. Without her guidance we would still be 'looking around'. Through her efforts we came to terms quickly and decisively with a deal that both the seller and I were completely satisfied with. Dave and his staff were great to work with. They were active in pursuing leads and following up with potential buyers. There is much local experience with all the agents and that does make a difference in completing a sale. We were very satisfied with the experience of selling our home and the purchase of our new home. Eileen was key to our successful home selection, purchase transaction and move to Ormond Beach. She was insightful, thorough and thoroughly professional, with valuable insights into this market as we explored every option. When things got tricky, she was on top of everything and got word to us in Virginia in real time, coordinating seller issues and our responses in short order. We would have been disorganized, nervous wrecks without her. With all the options and complications at hand, we might not have been able to focus on the right decision – or conclude the final transaction -- without her invaluable help. We recommend her highly. We enjoyed soooo much having you sell our home for us. Your sharing feedback was very considerate because it allowed us to understand what was going on with prospective buyers. In the end, the title company/closing agent had everything done so we could close right on time. You are very professional and nice to work with................so thank you very much! Our realtor is Judie Kolendo, she has been so wonderful to work with. Anna Charla of the Remax Preferred Realty Team was instrumental is selling our custom home in Halifiax Plantation. Anna's knowledge of real estate in Halifax Plantation is impressive. Anna's analysis of the current market instilled confidence and was reassuring as to the value of our property. As a result of Anna's expertise, our home sold faster than we anticipated, which potentially could have left us without a place to live. Although my wife and I had less that a month's interaction with Anna, she instinctively knew what we were looking for; she found us a place to live within a few days. Without reservation, I would recommend Anna for future real estate transactions. Eileen, we want you to know that we are very pleased with the way you are handling out listing. Your professionalism, attention to detail, follow-up and carry through make us very comfortable that we have chosen the right agent for us. 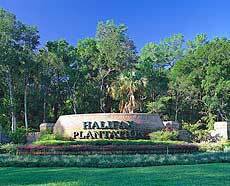 We had no intention of buying a home in Halifax Plantation. It was our last week of vacation in Flagler Beach so we decided to try the Halifax Plantation clubhouse for lunch and, after a great meal, went over to the real estate office just to get an idea of the listings and prices. There we met Eileen Williams who offered to take us around and show us listings. We had a great time looking at the listings with Eileen. She was so prepared and experienced she knew just what to show us. We did find a home that day, made an offer and it was accepted. We went home at the end of the week and Eileen handled everything! She made the buying process so easy, keeping us well informed even long distance to North Carolina. Eileen is a great Realtor and, best of all, we now consider her to be a good friend! This is the time of year to be grateful and give thanks for all our blessings and I especially am thankful for the outstanding job you did in finding "my favorite place in the woods." Your expertise, patience and kindness were instrumental in bringing the project to fruition. As I count my daily blessings I count you among them. I strongly recommend your professional services of your to family, (i.e. my daughter), friends and anyone needing a trustworthy Realtor to help find their "Dream" home or property. Wishing you and yours a wonderful Thanksgiving. Eileen exceeded our expectations and then some! When we listed our house we narrowed it down to two potential realtors. We interviewed each for about an hour and a half. We chose Eileen because she seemed the most sincere and professional, and also had the greatest network to explore for potential buyers. She exceeded our expectations and then some! She was timely on every request and concern and we sold our house in a short period and got almost everything we asked for in the way of price. No doubt we will use her again if we return to the Ormond Beach area. I met Eileen Williams after being stood up by a different realtor in another office, and it was a very fortunate thing for me. She dropped the work she was doing to show me the house I had driven 280 miles to see. She was so professional, and also was informative and knowledgeable about the area, which helped a great deal. She helped with the inspection by being at the house, so I did not have to drive almost 600 miles, round trip. I didn't need to worry about details, she was always willing to handle whatever came up. When I sell this house, I definitely will use her services. She was available when I called or got right back if I left a message. The move was smooth, and a great deal of that was because of Ms Williams. I was privileged to have a realtor who genuinely cared. Eileen, I am very lucky and blessed to have had you for my realtor to help me find a place and grab it, and also for all of the advice and support you’ve given me all this time. Eileen helped make a very difficult time much easier for me by her caring for my particular needs as a non-ormond resident selling my home in Halifax Plantation. She kept me in the loop on all events concerning the sale via e-mail or telephone. If I ever need to buy or sell again in Volusia County, my first call would be to Eileen Williams. Eileen was with us every step of the way! Thanks for all you did for us, Eileen . You were with us every step of the way. You always returned my calls. Thanks for covering for us when we were out of town. You are the Best Real Estate agent we have ever had. May God Bless your life & business. Our home was listed & sold in 3 months. We could not be happier. We will miss FL and all of our dear friends. Take care of yourself. David DeAngelis is an outstanding Real Estate Professional! > trying time for our family. You made it easier in so many ways. 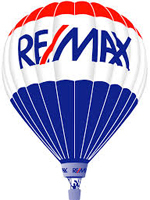 We want to thank Gretchen Simpson for the professional way she handled the sale of our home in Halifax Plantation. She is patient and trustworthy and we appreciate her so much. Thank you again for helping us purchase our home in 2008, and selling it in 2017. Do you have an upcoming real estate transaction? Please fill out the brief form below and we will be happy to contact you. There is absolutely no obligation. 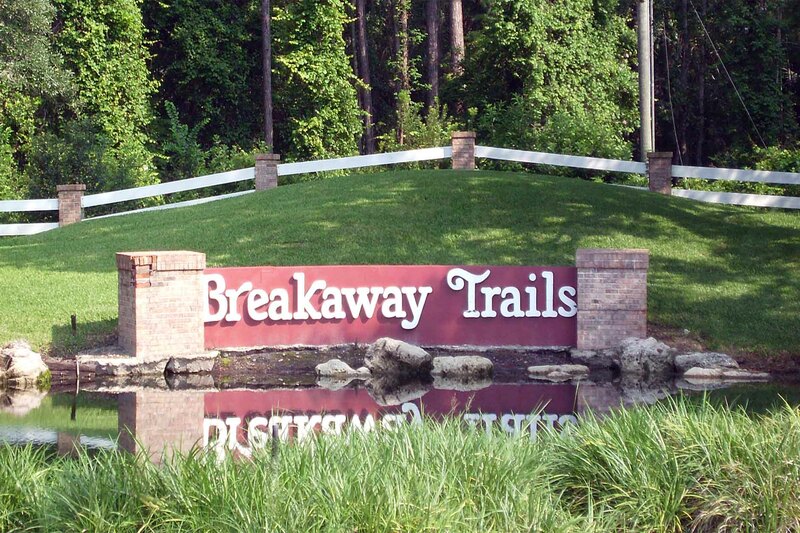 Thanks again for visiting and be sure to contact us regarding any of your real estate needs (386) 846-4872. This section is designed to give you some idea as to the level of service we provide. Receiving thanks from clients who have had successful real estate purchases is largely due to the fact that we always assess the needs of our real estate clients and provide them with a level of service that is second to none. As Realtors, our services extend to communities in Volusia and Flagler Counties including Ormond Beach, Port Orange, Palm Coast, Daytona Beach and New Smyrna Beach. Choosing the right Realtor is very important. There is no doubt that providing our level of real estate service will mean that you will be able to meet all of your real estate objectives. Please also note that if you are interested in residential real estate services, condos, rentals, commercial real estate, Realtor referrals, investment properties, apartments, and all other real estate, We can help.